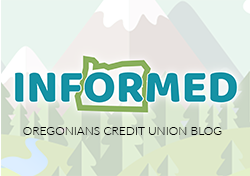 It's Easy to Join Oregonians Credit Union! 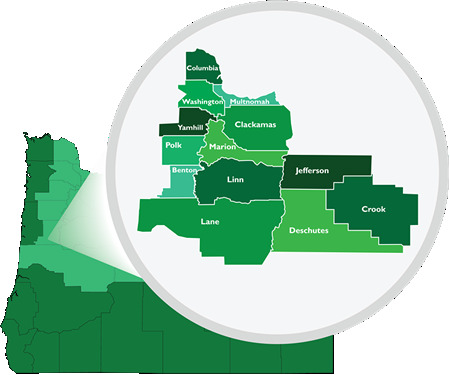 As a state-chartered financial cooperative, Oregonians Credit Union's full selection of financial services are available to anyone who lives or works in 13 western and central Oregon counties (see below). Immediate family members of those who qualify above are also eligible. Immediate family includes parents, spouse, children, stepchildren, grandparents, grandchildren, brothers, sisters, half-siblings, aunts, uncles and domestic partners. Become a Member Today! Applying is fast and easy!